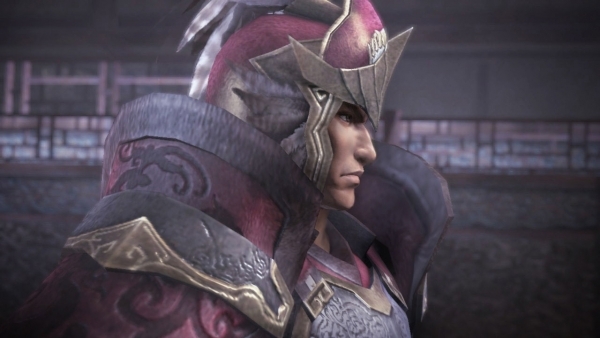 I hope that everyone is ready to view some pictures. 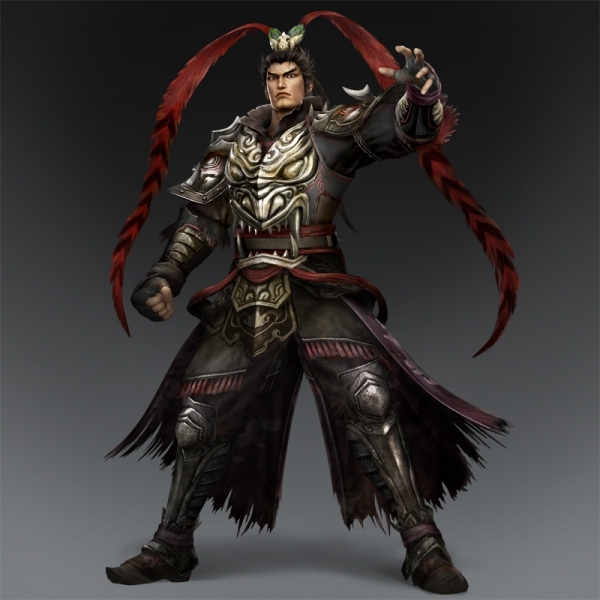 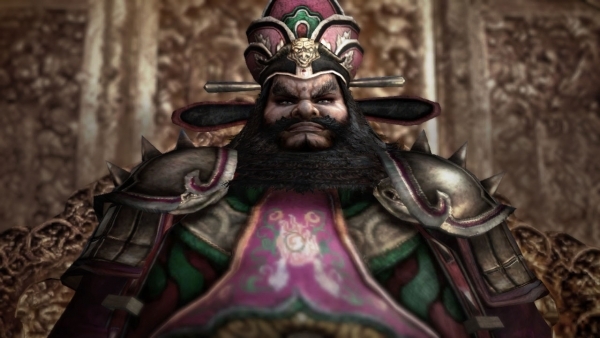 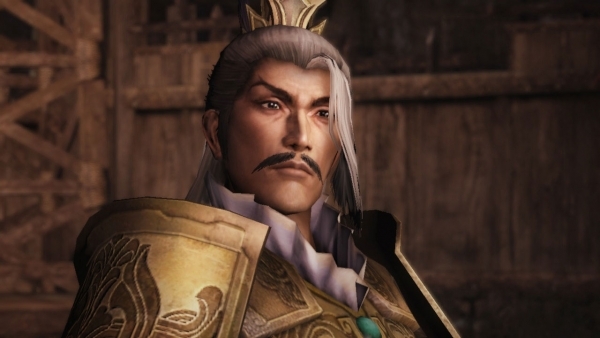 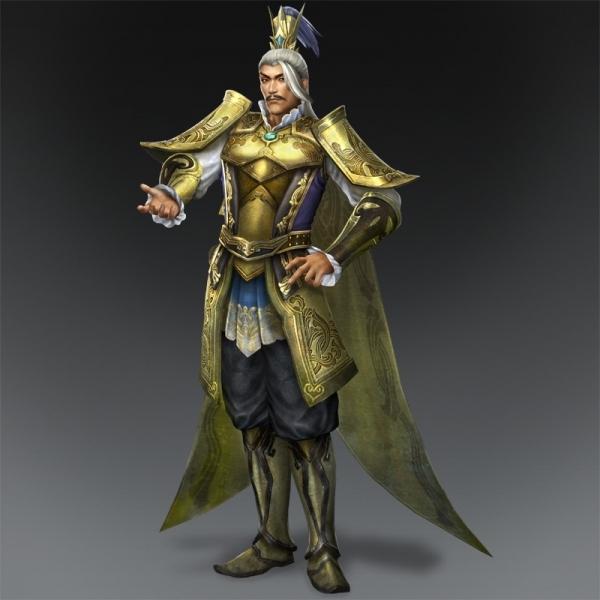 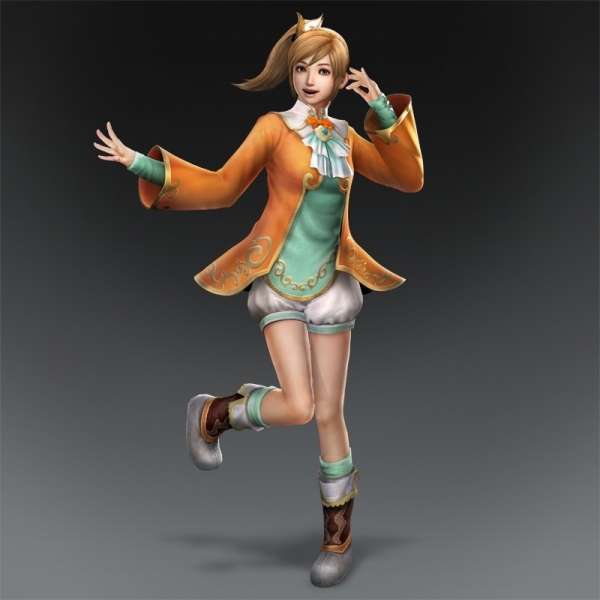 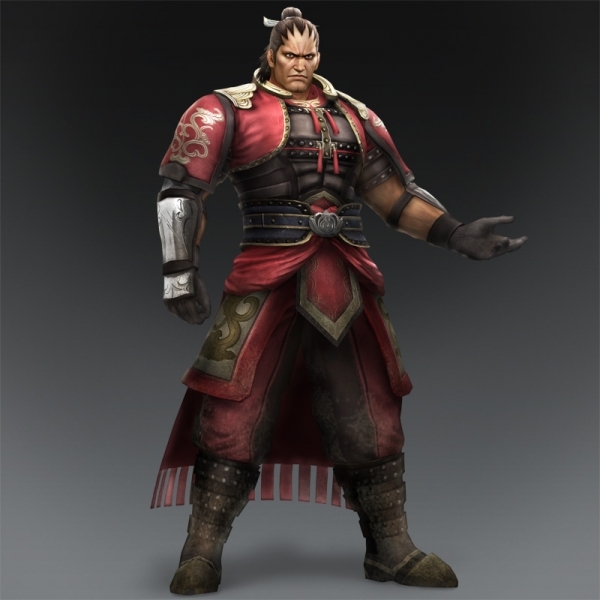 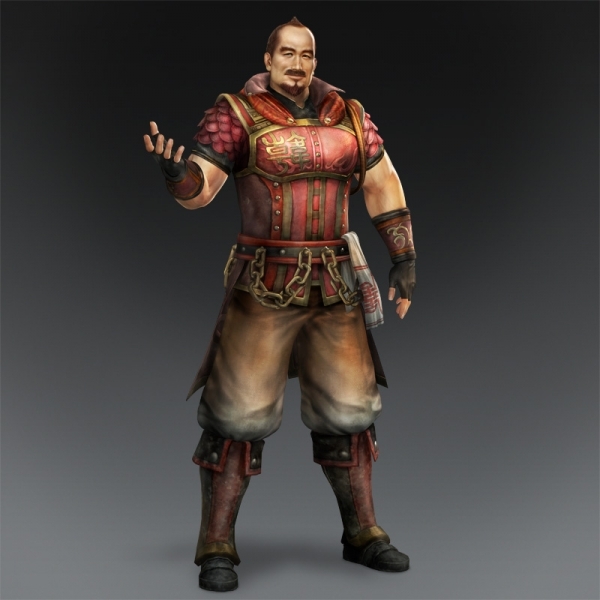 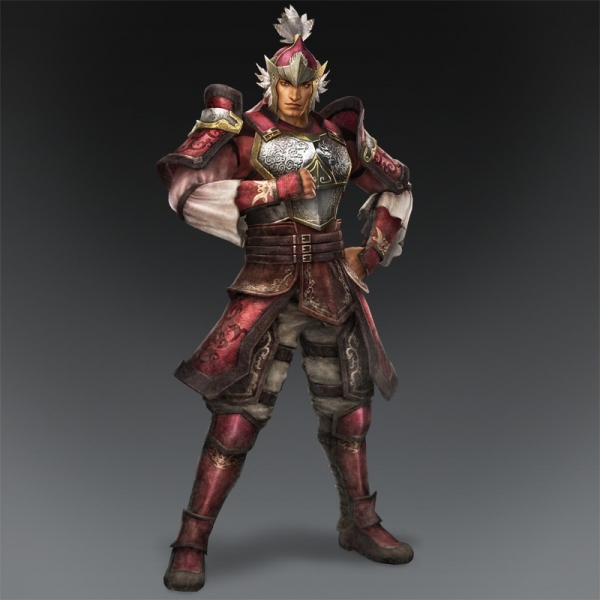 I have around 30 of them to share with you, all from Dynasty Warriors 8. 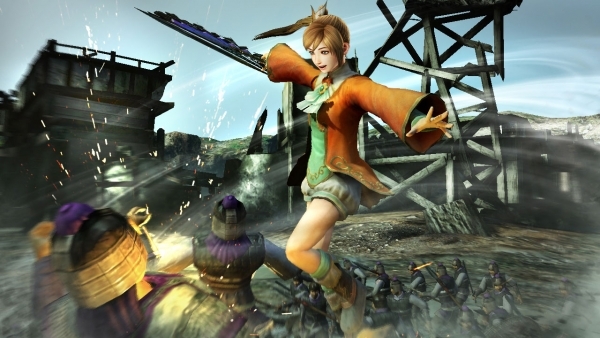 Dynasty Warriors 8 is a beat-’em-up game developed by Omega Force, published and designed by Koei. 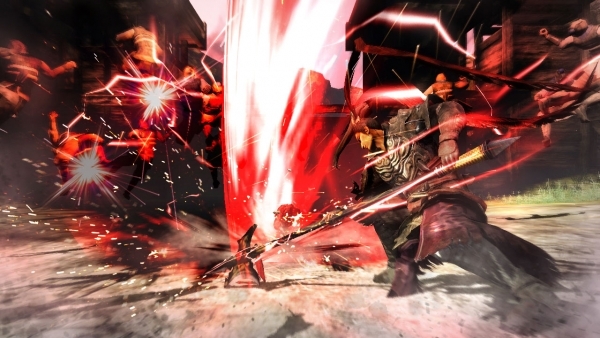 The game is exclusive to the Sony PlayStation 3 and is slated for a release in Japan on February 28, 2013. 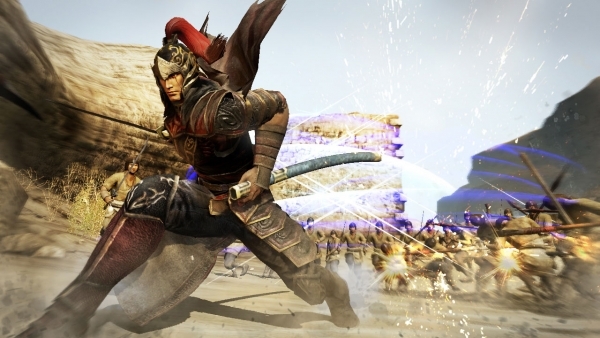 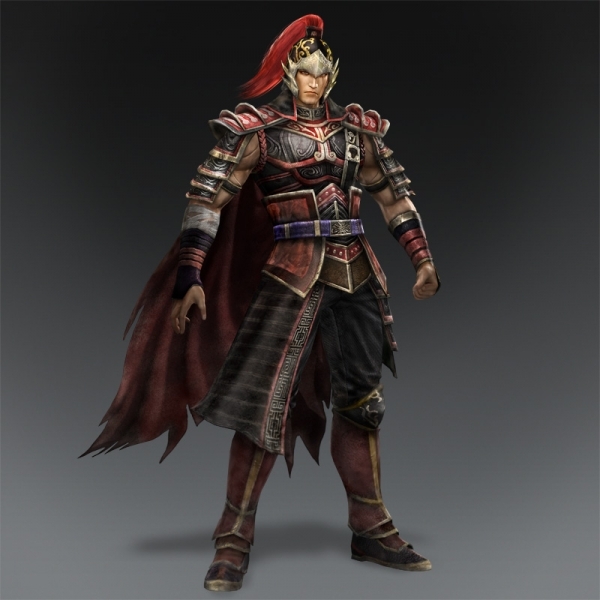 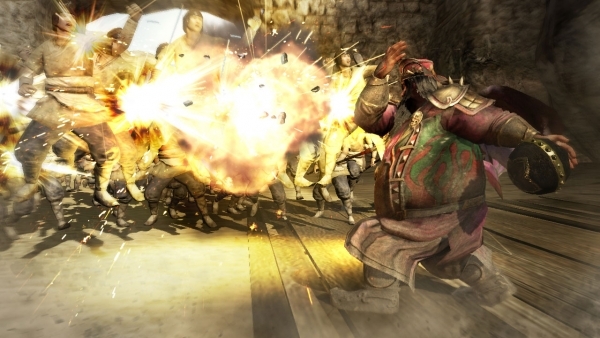 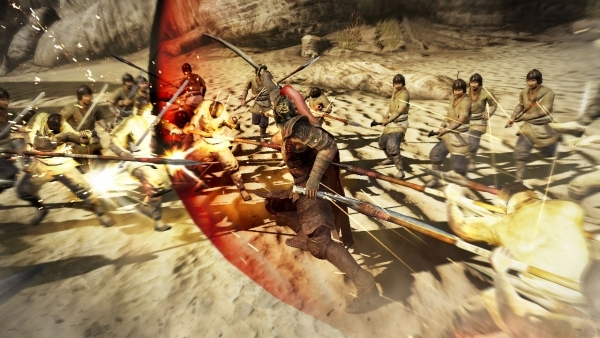 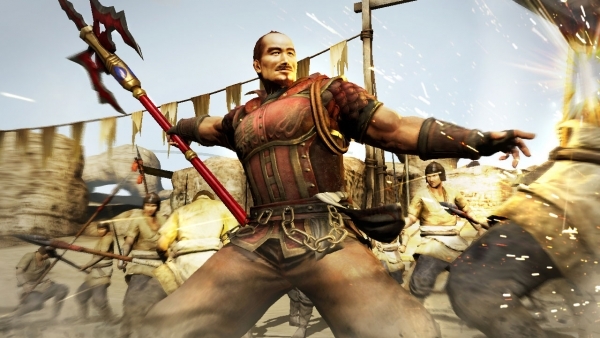 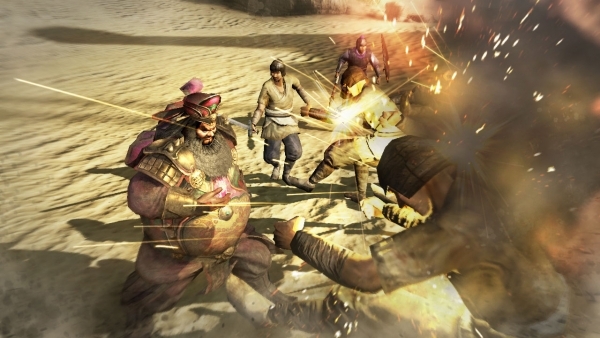 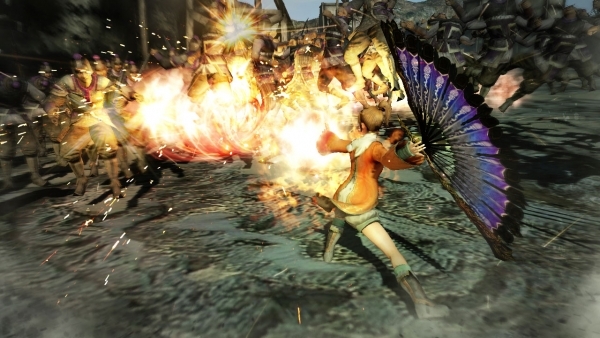 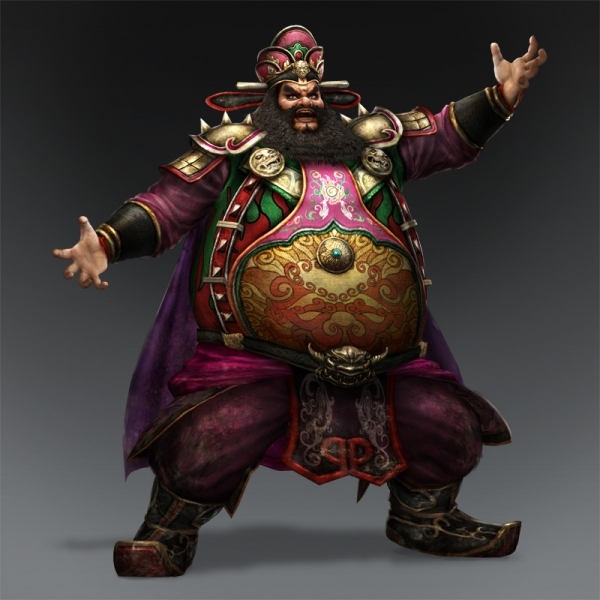 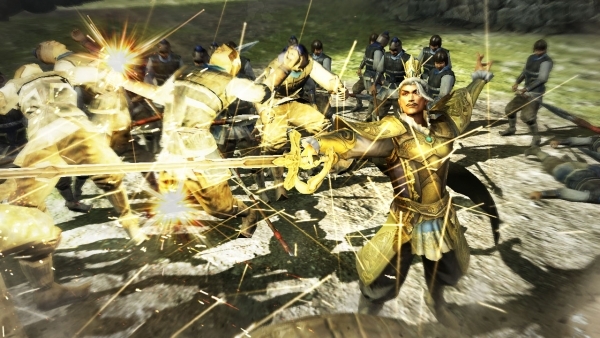 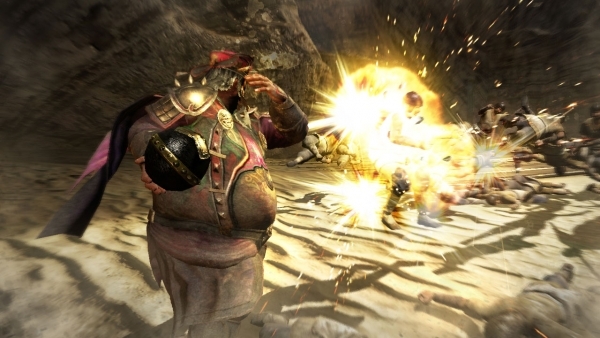 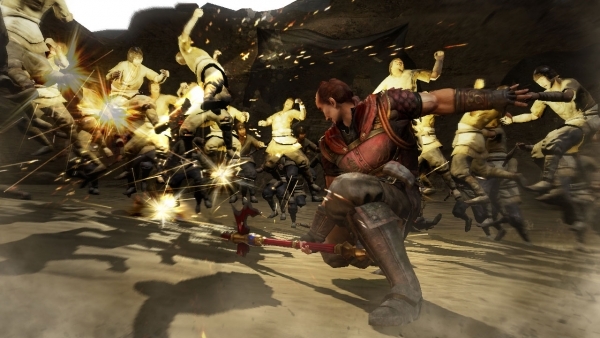 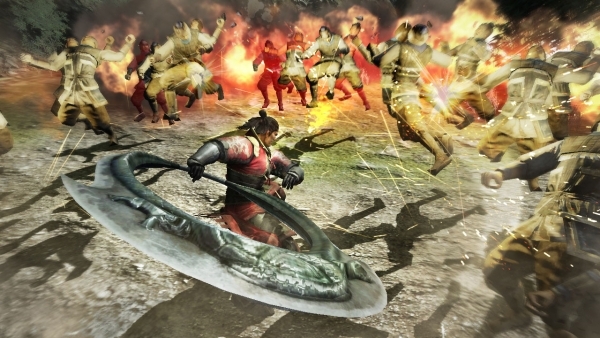 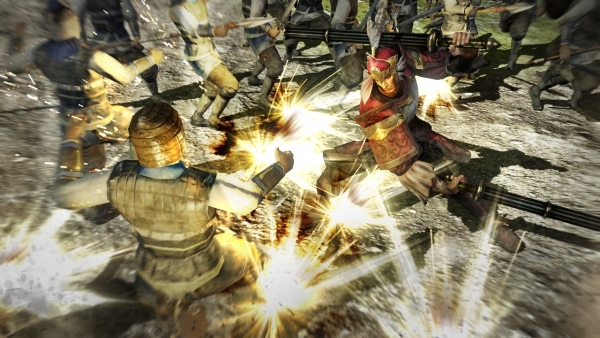 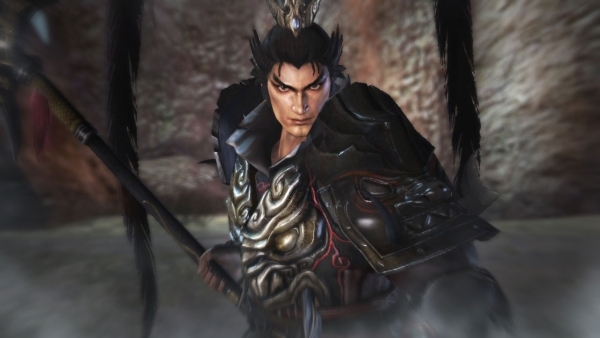 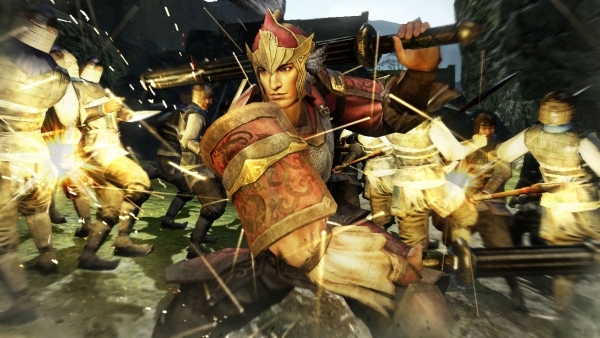 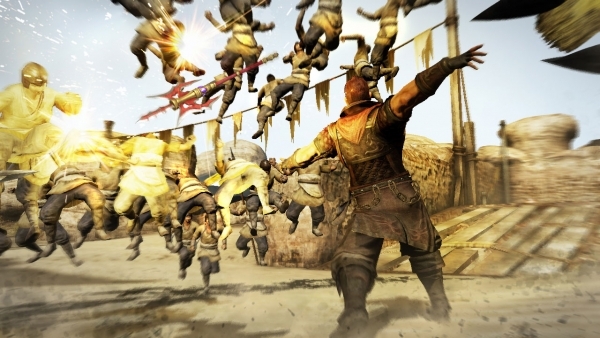 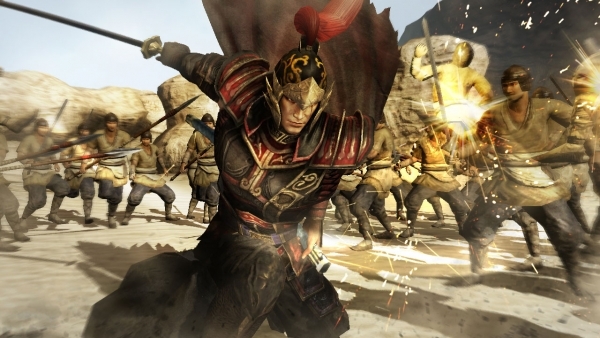 Stages in Dynasty Warriors 8 are said to offer more freedom to the player and how they progress through the game. 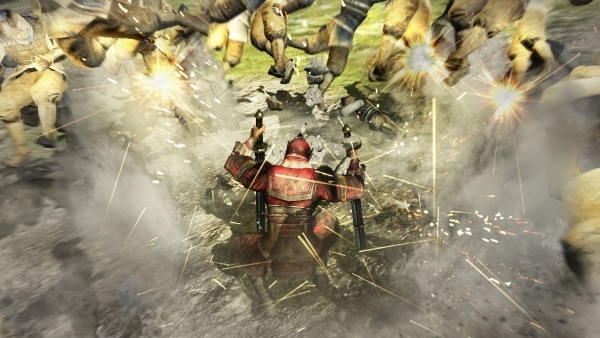 The mechanics are also receiving an update in this instalment and will rely on commander affinity. 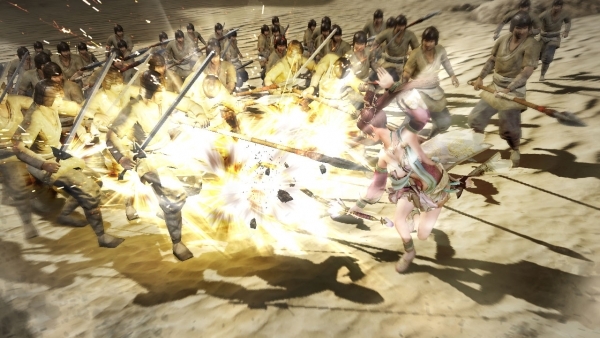 While new weapons will be available, it will keep the same weapon switching feature that was found in Dynasty Warriors 7 Empires.